Kaleb and Joe from Ultima Final Fantasy bring their expertise to the design process of SpiraLand! Experience and explore the beautiful and unique world of Final Fantasy X! XenoChat is Tyler Trosper’s excellent deep dive podcast. Each episode explores a different feature of the Xeno Series. Check out the show on YouTube, Spotify, and Twitter! This episode is a rebroadcast of Episode 017, which is a super cool, sci fi episode! 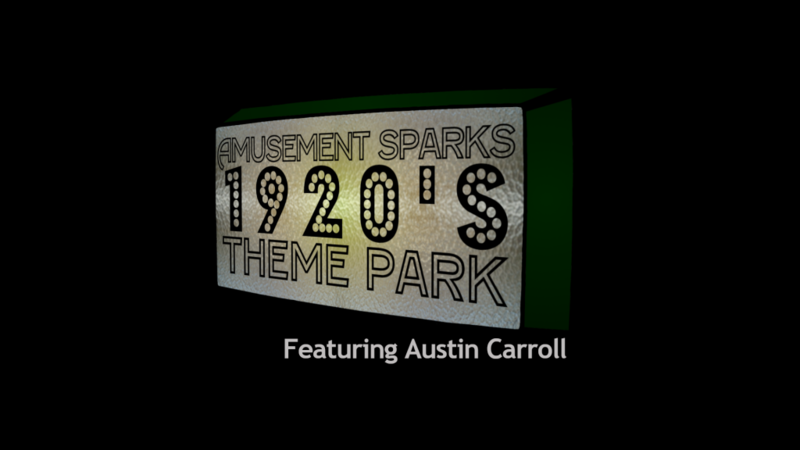 Amusement Sparks is now on Spotify! You can travel through time. Doc Brown needs you to travel back to Marty McFly’s pioneering time travel adventures to make sure everything gets done correctly. Explore Hill Valley throughout the centuries, meeting up with all sorts of thrills, mysteries, characters, and experiences. The only way to uncover all the mysteries and correct all time distortions is to travel to every time period and unlock all the secrets. Shout out to Zack for being our wonderful guest on this episode! The one and only Godswill Ugwa Jr. joins the fray to design a One Piece (or should I say FUN Piece) Amusement Park! Godswill runs Funimation’s Social Media and hosts the That’s Dope Podcast! Finally, a theme park to relieve pain and suffering! This exciting world of medical progress is here to serve our customers, employees, community, and finally our corporate stakeholders. Join us as we brainstorm the Q3 game plan for our roller coasters, dining experiences, world class sterile hotel, and innovative streaming platform. nic came up with a weird topic this time, folks. Check out nic’s What’s With You, Scooby Doo! Podcast. 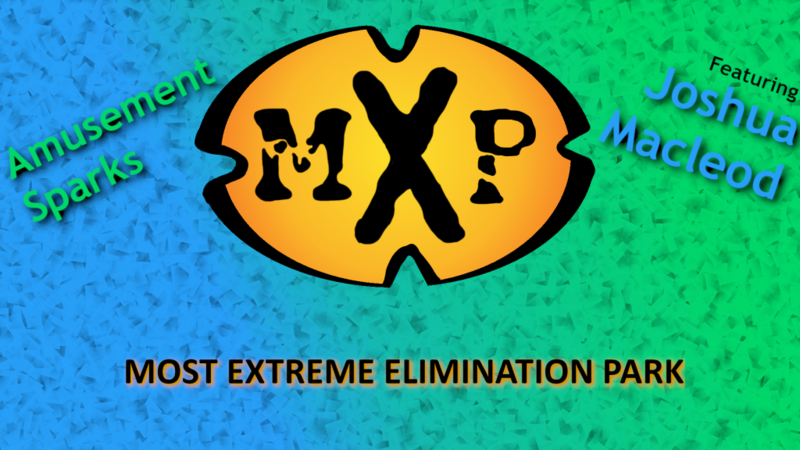 MXC, the Most Extreme Elimination Challenge comes to life at the Most Extreme Elimination Park! This episode features the awesome archivist, Joshua Macleod. Check out Joshua’s YouTube Channel! We design our own Star Wars theme park based on the Outer Rim! Explore Tatooine, Yavin IV, Endor, Dagobah, Geonosis, and more while developing your own character and story.